Diwali has just gone by and one can see a thick cloud of smoke in the air. 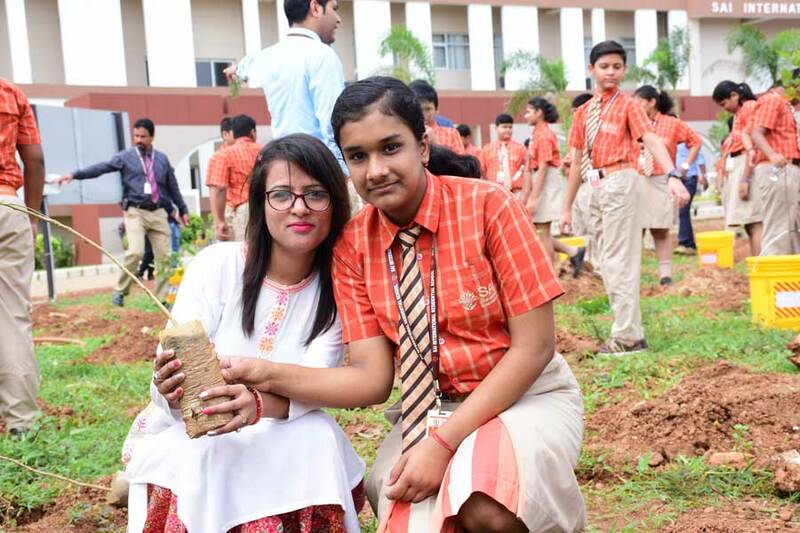 Students of SAI International Residential School live in the lap of greenery around. The school is at the foothills of Chandaka Forest which provides a healthy living environment for the children. It’s the purest form of air that children breathe in the premise of SIRS. School makes a lot of efforts in educating children about the environment and how to protect it. 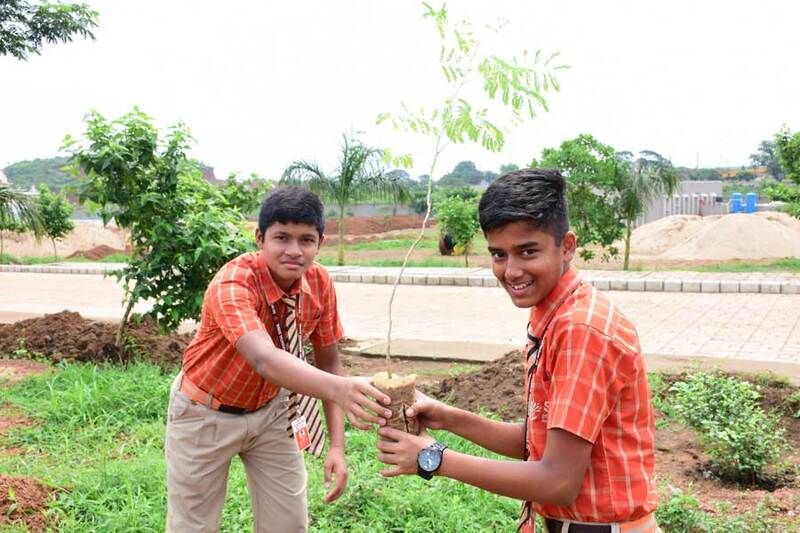 The SIRS fraternity plant trees on different occasions in the campus which lead to immense contentment among the children and the faculty members. 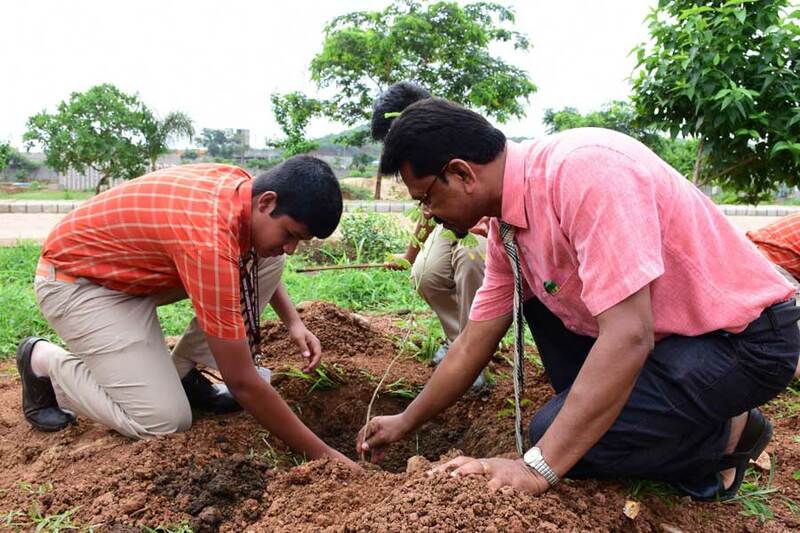 Such initiatives set examples for the world and it shows that if one plants a tree, it means one plants hope.